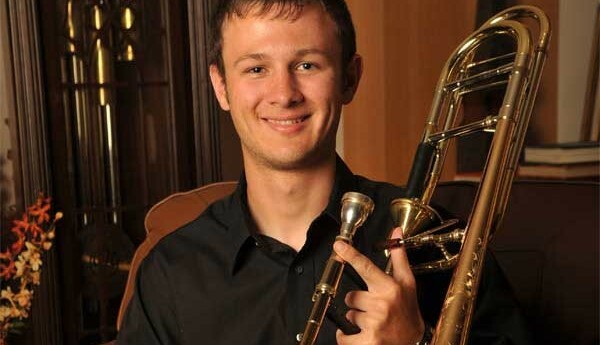 Are you a university bass trombone student that wants a $1000 Edwards gift certificate? Do you play musically, in tune, in time and with a great sound? Then you should probably keep reading. 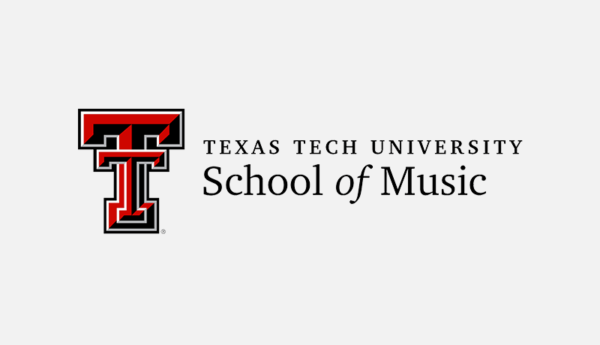 The Edwards/Big 12 Bass Trombone Solo Competition will be held at the 8th Annual Big 12 Area Trombone Conference at Texas Tech University, January 14 – 16, 2011. The competition is open to all university students who play bass trombone. The only caveat — you must be 26 or younger (as of January 16, 2011). The grand prize will be a $1000 Edwards gift certificate. Up to five finalists will be invited to perform in a recital, held and adjudicated at the conference. Preliminary audition CDs will be accepted through November 30th, 2010. These CDs must be an unedited recording of Tcherepnin’s Andante, opus 64 (M.P. Belaieff). The piano accompaniment must be included on the recording. The final round work will be the Stevens’ Sonatina for Tuba or Trombone and Piano, movement 1 (Peermusic). Finalists can use their own accompanist or one of the Big 12 staff accompanists for a $50 fee. Finalists will also be complimentary guests of the Big 12 Trombone Conference. The entry will be considered upon receipt of the recording and the entry fee.